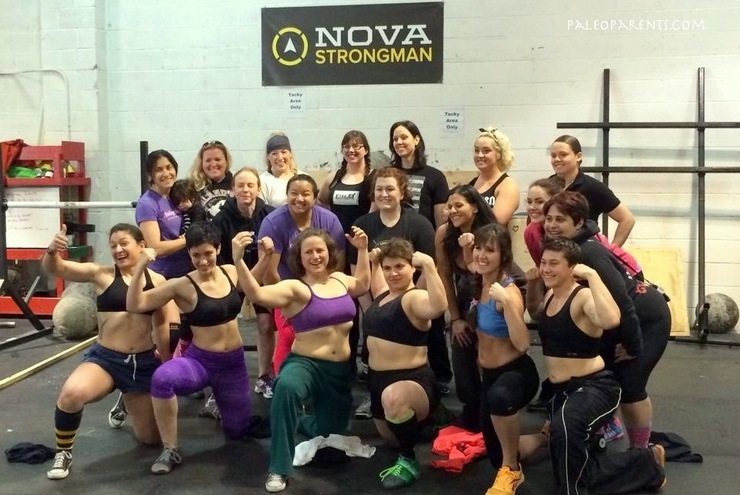 Vivian and Stacy met at the NOVA’s Strongest Woman contest in March 2014. First unable to make eye contact while in super competitive mode, the ladies have since become training buddies and enjoy the banter that comes with training beside other women. Constantly discussing “speed bumps” (breasts) and other #strongwomanproblems (like our upper backs busting out of button down work shirts) the ladies decided there needed to be a forum for all women to share in these epic moments… since not all strong women get the opportunity to banter with like-minded ladies! 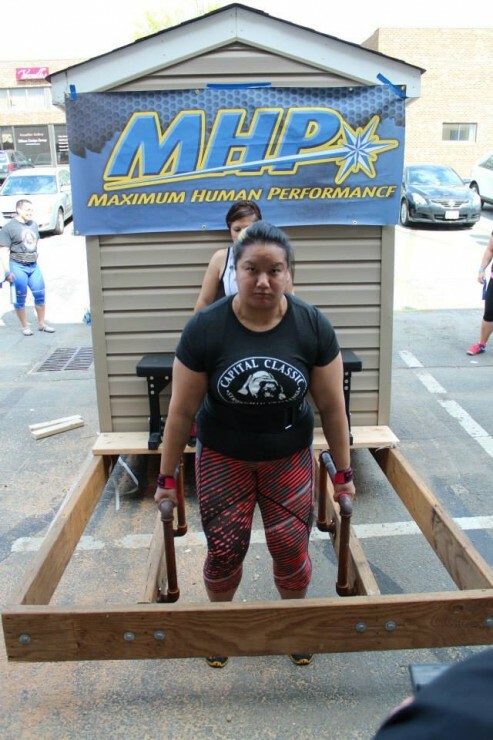 Vivian is a Systems Business analyst (aka: Desk Jockey) by day and a woman who Strongmans by night. 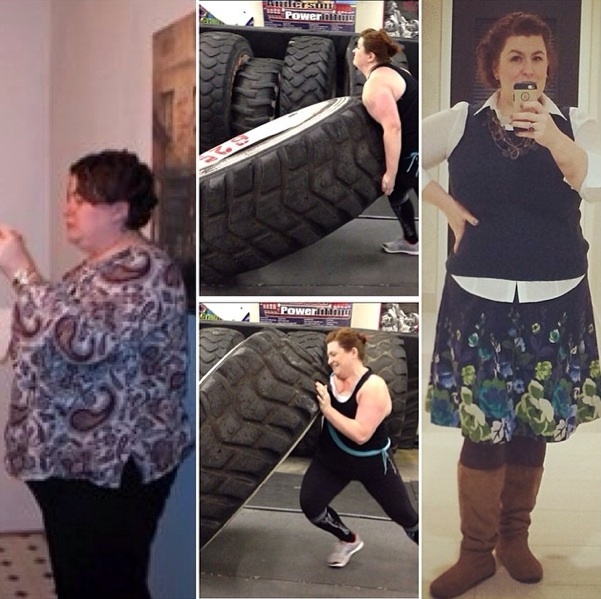 Vivian started CrossFit in April 2011 and where she blogged about her “first date” here. 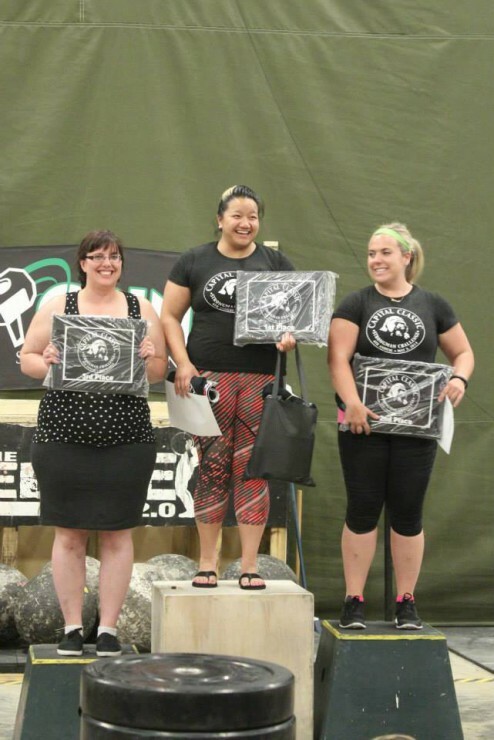 Around a year after her first class, she decided to get her level 1 certification and spent 6 months in the CrossFit Liberation Shadow Program where she spent time learning all the finer details of becoming a coach. Vivian has coached CrossFit since 2012 but has become more focused on lifting heavy. 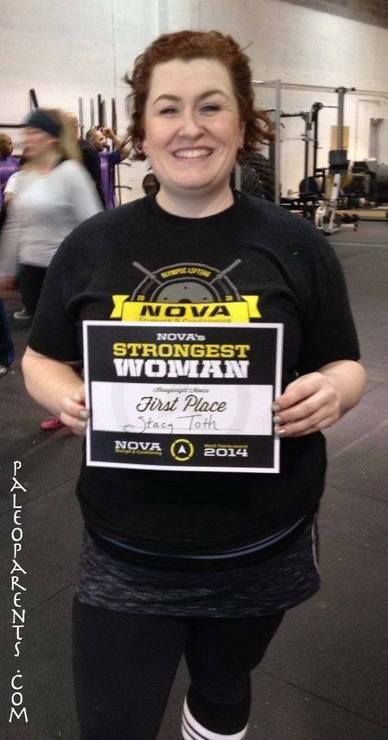 In March 2014 Vivian participated in her 1st Strongman event, the NOVA’s Strongest Woman competition with Stacy, where she placed top 3 with only CrossFit training. Shortly after Vivian joined the NOVA Strong team and has since shifted her focus to becoming a lady that Strongmans – winning two first place open heavy weight competitions within the same year. Viv continues to coach CrossFit. Vivian has a Tumblr and Blogspot as well as Instagram as MissVFit! 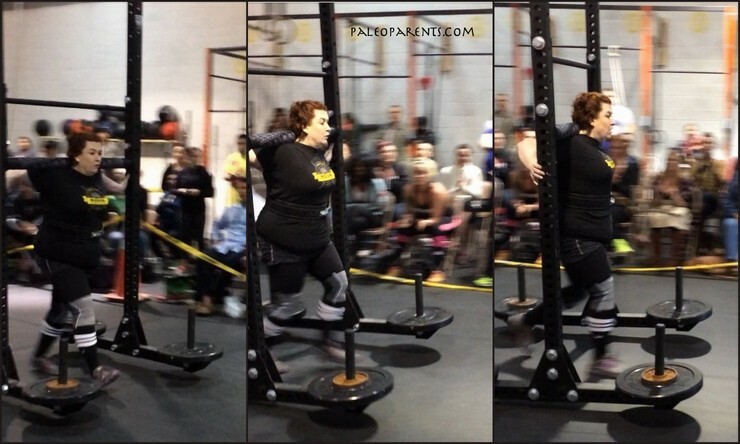 After years of focusing on nutrition and the diet side of health, Stacy began CrossFit in January of 2013 and blogged her Confession on Starting as a Fat Girl. Over time her love of lifting heavy things took over and she declared her goal in the gym was simply to get Strong. 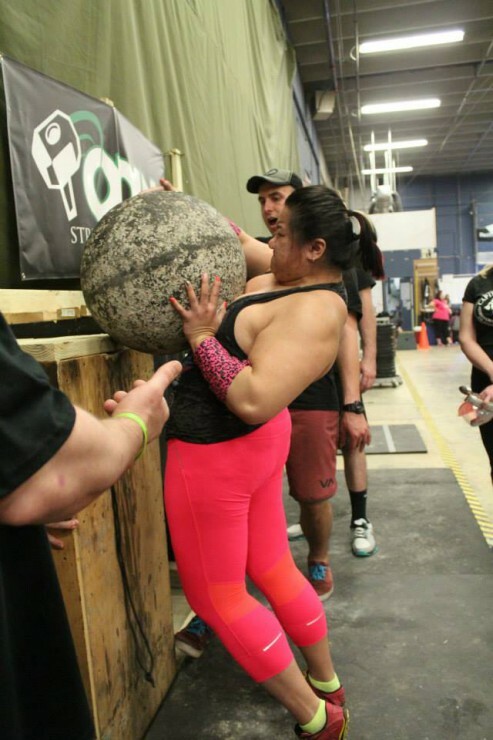 In March of 2014 she competed in her first Strongman event, taking 1st place in the novice division. 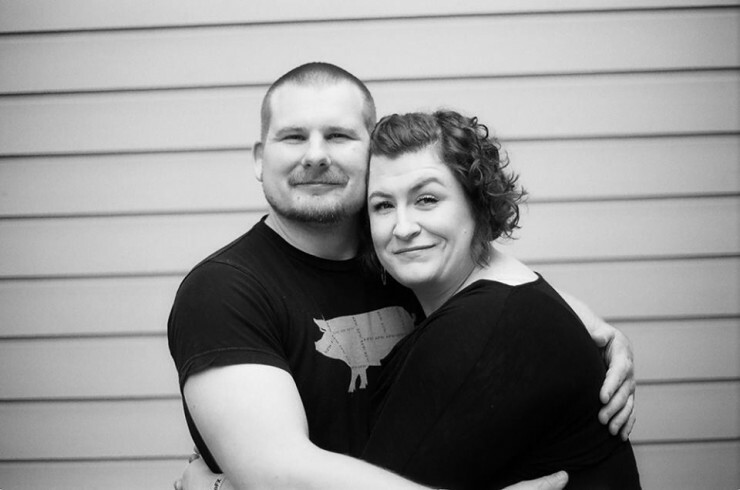 Since then she’s set her sights on educating women on the health benefits of strength training while endorsing body love and acceptance through the Emotional Strength being a Strong(wo)man has brought to her. 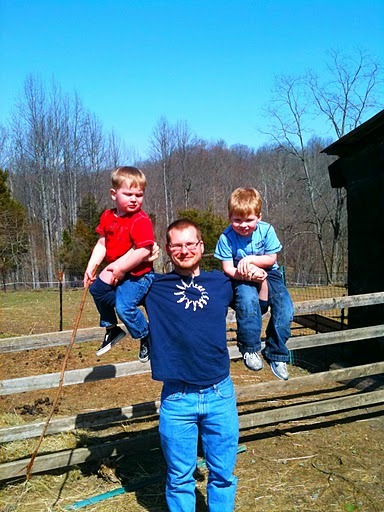 You can read Stacy’s Strongman posts here. She also is active on all social media linked in the right sidebar! Matt, the 2nd-half of PaleoParents.com and co-author of their cookbooks, makes divine grain-free, legume-free, dairy-free and refined sugar-free (paleo) culinary creations; he is the chef and caretaker of the family. He is also a connoisseur of podcasts; he listens to dozens a week (while performing household chores and trying to ignore wild-banchee-like children). He’s not a huge fan of human interaction (read: social anxiety) but is a huge fan of technology. 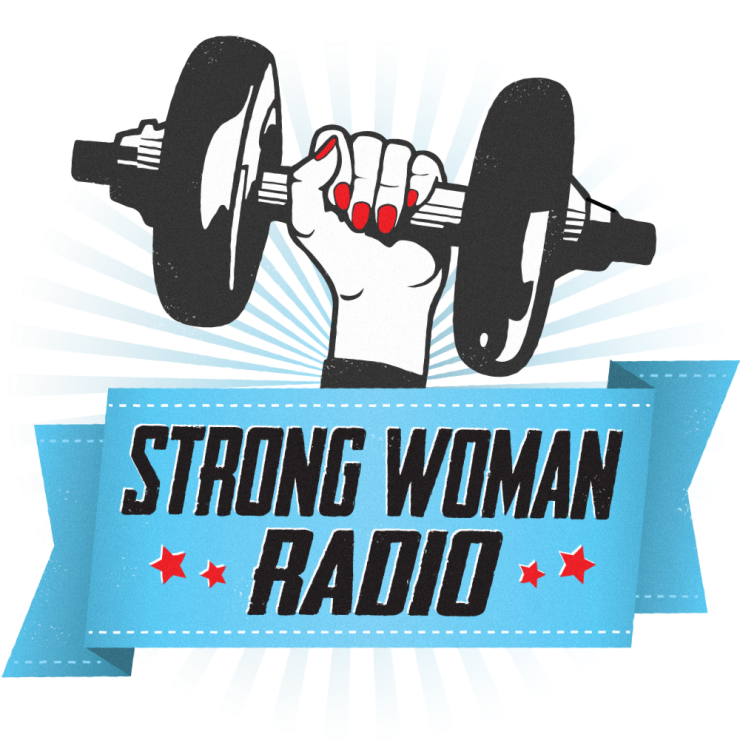 Producer of Strong Woman Radio (and The Paleo View) is a title and job he’s excited about!